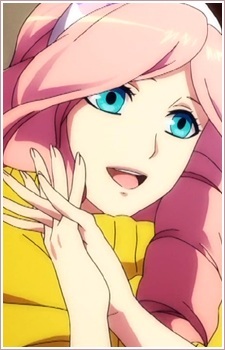 Ringo Tsukimiya is the adviser of A Class, and is known as a crossdressing idol. He is the adviser of Nanami Haruka, Shibuya Tomochika, Ittoki Otoya, Hijirikawa Masato, and Shinomiya Natsuki. When he went to Saotome Academy he wanted to be a singer but he was forced by Shining Saotome to crossdress and because of that he became a crossdressing idol.